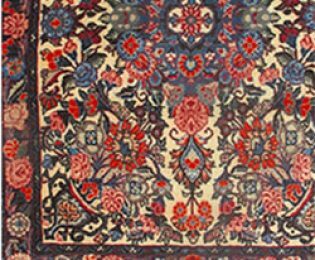 Peter has been dealing in antique oriental rugs for over 35 years and is recognized internationally by collectors and decorators as one of the countrys foremost experts in antique oriental rugs, carpets and tribal weavings. 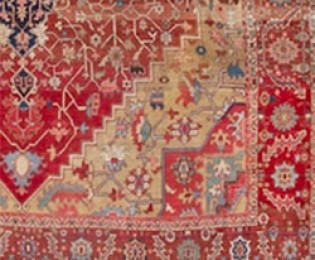 With galleries in San Francisco and Dublin, New Hampshire, Peter participates in many of the countrys top antiques shows including the New York Winter Antiques Show, the Charleston International Antiques Show, the Philadelphia Antiques Show, and the San Francisco Fall Antiques Show. 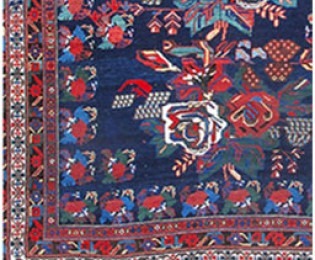 Peter has been a guest lecturer at many museums, antique shows, financial institutions and rug society events throughout the country. He has been featured in articles in Fortune Small Business, the Wall Street Journal, the Boston Globe, the San Francisco Chronicle, GQ, Elle Decor and House Beautiful. 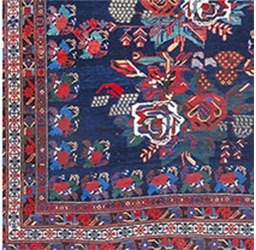 He has appeared on the Martha Stewart Living Radio talk show on Sirius, and is a guest appraiser on PBSs Antiques Roadshow. 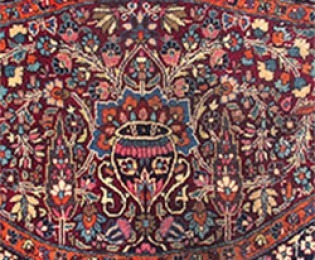 There was a time when the rug trade in this country was dominated by a handful of old-world dealers. An animated collection of individuals, these dealers went to great lengths to ensure their customers satisfaction. 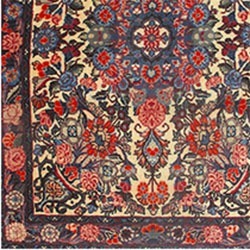 Their ostensible goal was to provide advice in the selection of Oriental rugs. 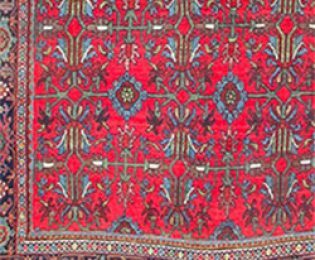 In practice, however, they were called upon to perform other roles as well: appraiser and curator; aesthetic consultant and critic; and, when required, restoration craftsman. 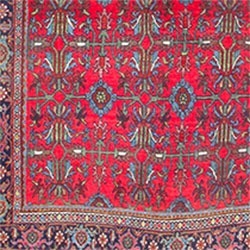 Whatever the service, these dealers acted from their deep respect for the art of the Oriental rug, and for the individuals who shared that love. I have tried to revive the best aspects of that tradition in the way that I run my own galleries  by blending the values of the past with the conveniences of the present. 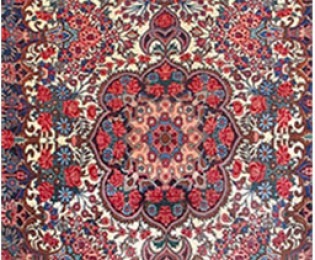 Every detail  the way we buy and sell rugs, the service and consultation we provide  is designed to make the experience of choosing an Oriental rug for your home or business a pleasurable, memorable and deeply satisfying experience. 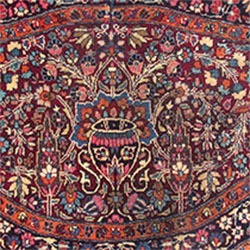 Every rug that I sell comes with a money-back guarantee as to age, authenticity and condition. 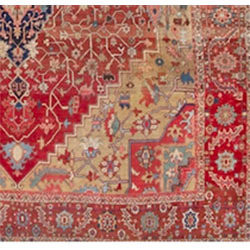 Equally important, when you purchase a rug from me, I want you to feel confident that the rug you buy from my collection is right for you, and that its aesthetic merits and condition will continue to bring you pleasure over the years. If you have a specific request or questions, please feel free to contact the Dublin or San Francisco galleries by phone or . 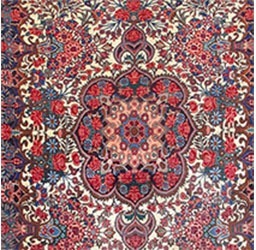 We thank you for your continued interest in our rugs.